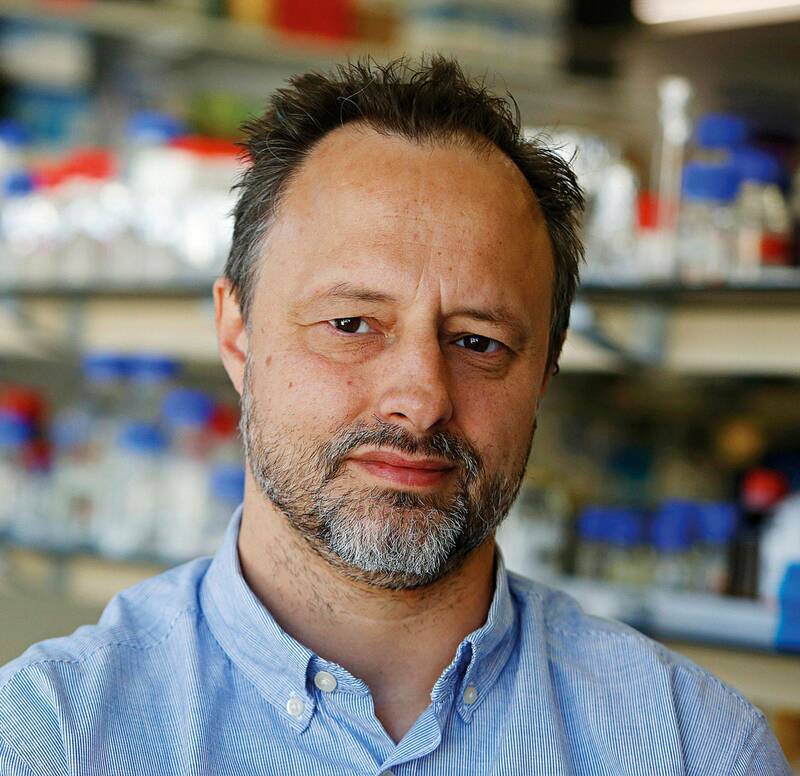 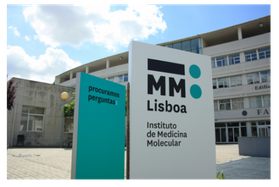 The iMM Lisboa – Instituto de Medicina Molecular is a leading Portuguese private non-profit research institute that offers a vibrant scientific environment, aiming to nurture innovative ideias in basic, clinical and translational biomedical research. 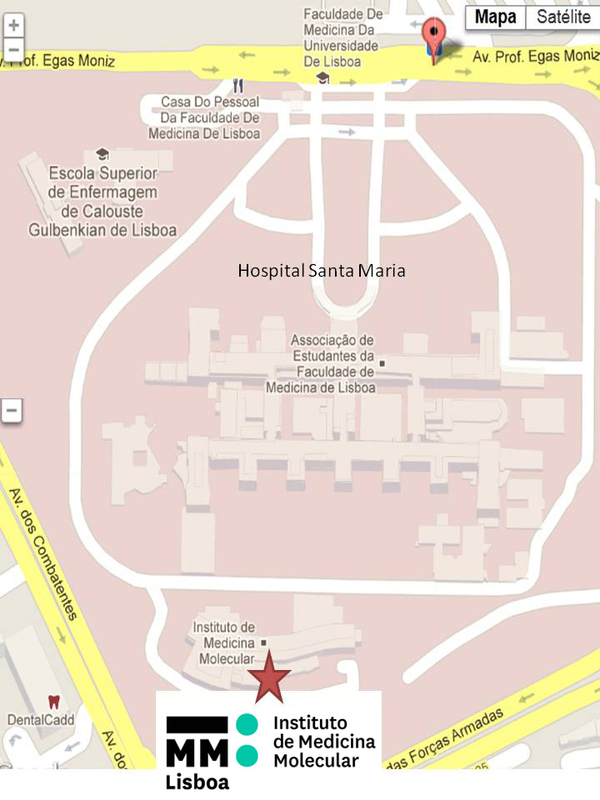 Created in 2002, iMM Lisboa has established itself as a leading national and internationally competitive biomedical institute. 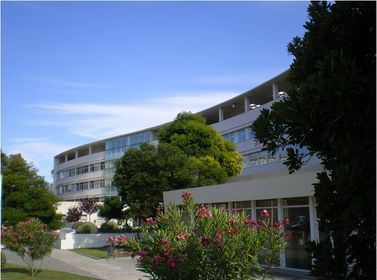 Its strategy has been defined by promotion of excellence, leveraged by high-quality human resources, increasing expenditure in infrastructures and knowledge transfer to the society. 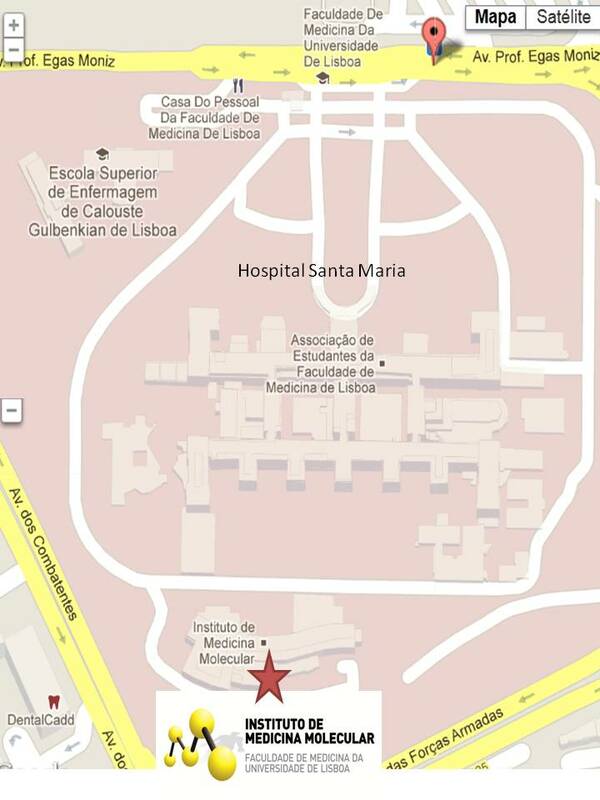 iMM Lisboa is an inclusive, equal opportunity employer offering attractive conditions and benefits.